Acupuncture is a complete system of holistic medicine used to treat many different health conditions by tapping into the energy within. This system of medicine is focused on the balance, free flow, and movement of this energy called Qi (pronounced "chee"). When done properly this system of medicine can effectively treat many health conditions and promote optimal health as it has done for thousands of years. Unfortunately, the stress and strain of daily life creates blockages and imbalances in the channels (or meridians) that carry Qi throughout the body creating back pain, anxiety, digestive problems, nerve pain, and other health issues. By using acupuncture you can get significant relief from these ailments. 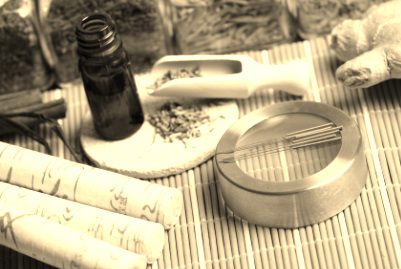 Unlike western medicine, acupuncturists do not see health as static. Rather, they see how it changes with daily activities, stressors, the seasons, and many other factors. Your acupuncturists seek to establish and maintain balance in the body, mind, and spirit through these many changes in your daily life. Additionally this system of medicine uses unique methods of diagnosing and treating disease states. To see how our phoenix acupuncture clinic can help you, check out the conditions treated or come in for a free consult. The cost of care you receive.